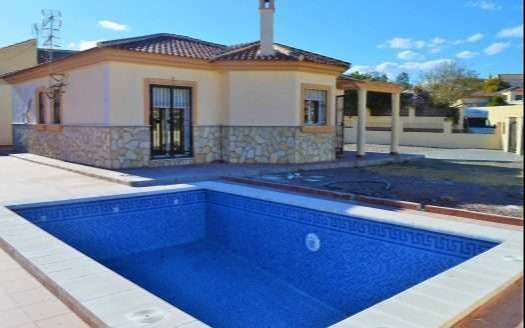 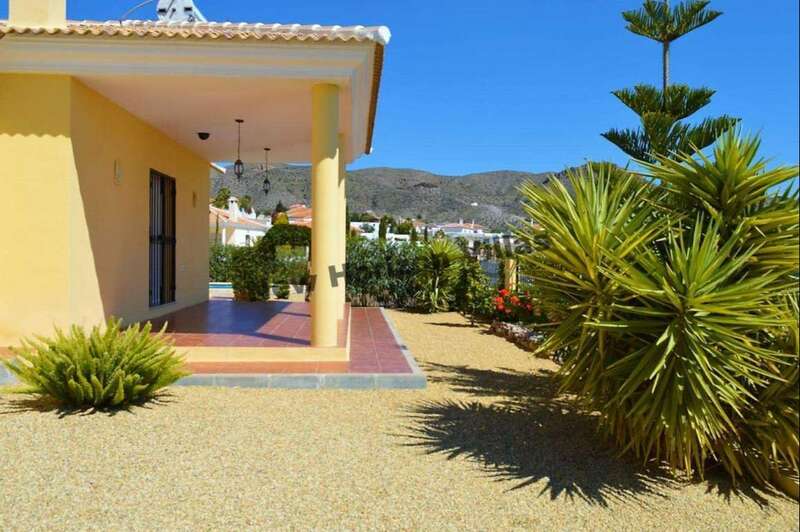 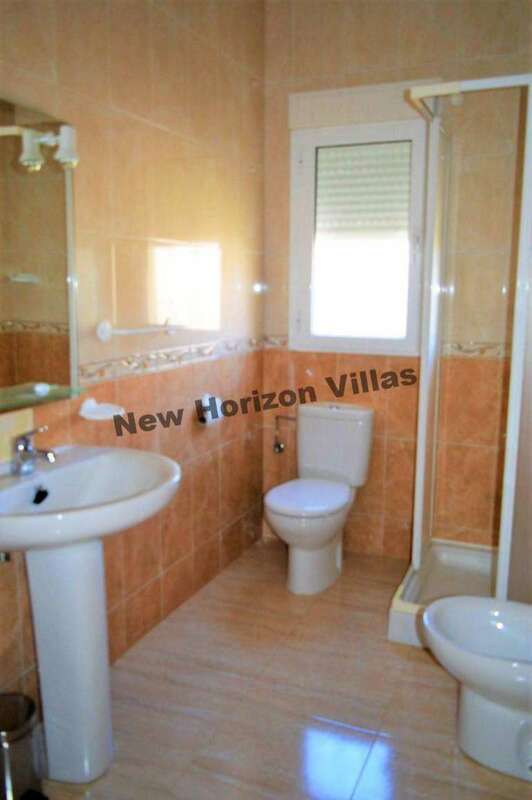 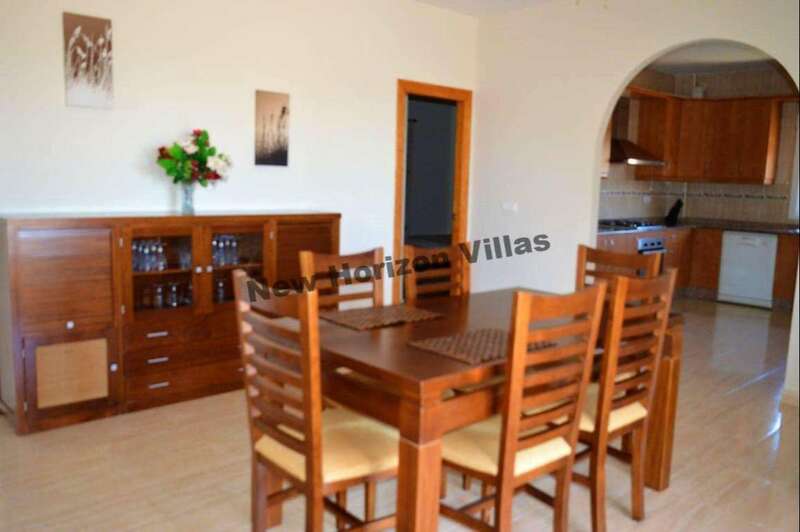 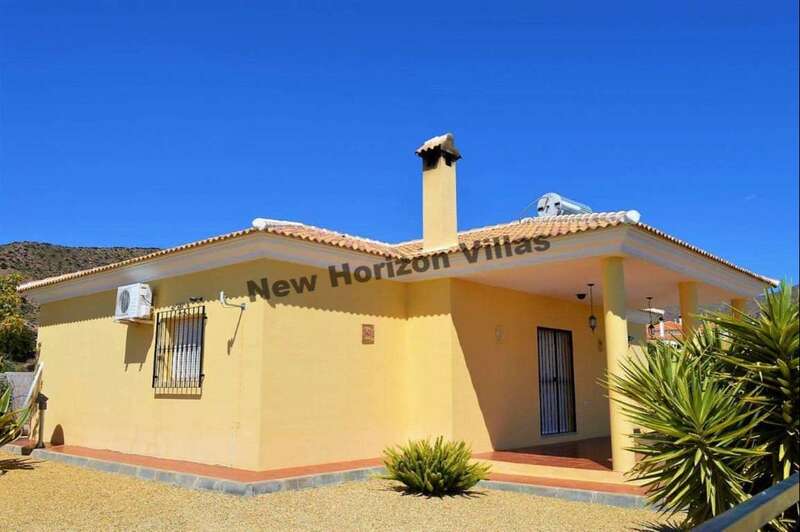 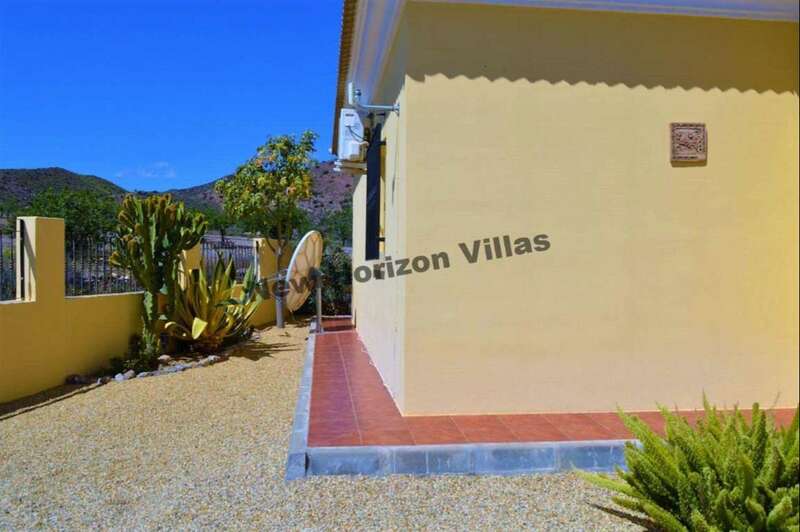 Wonderful villa of 132 m² and 635 m² plot in the area of ​​Arboleas. 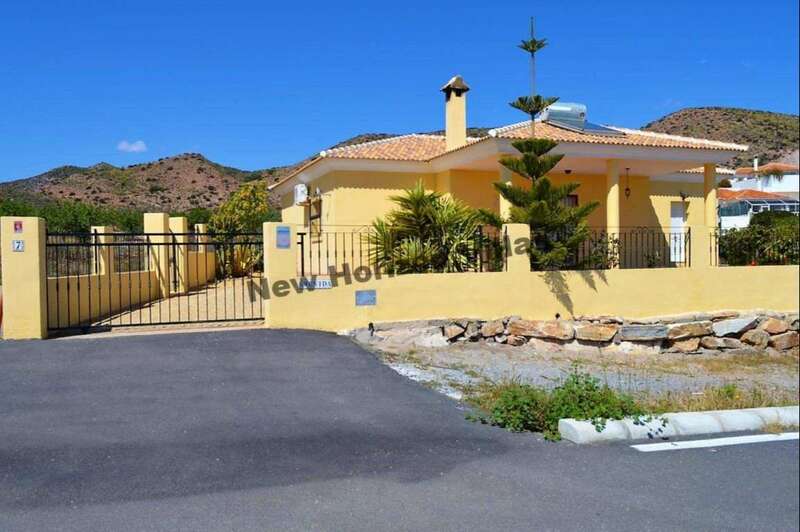 This house has 3 bedrooms (the master bedroom is en suite and has fitted wardrobes), 2 bathrooms, living room with fireplace, dining room and fully fitted kitchen. 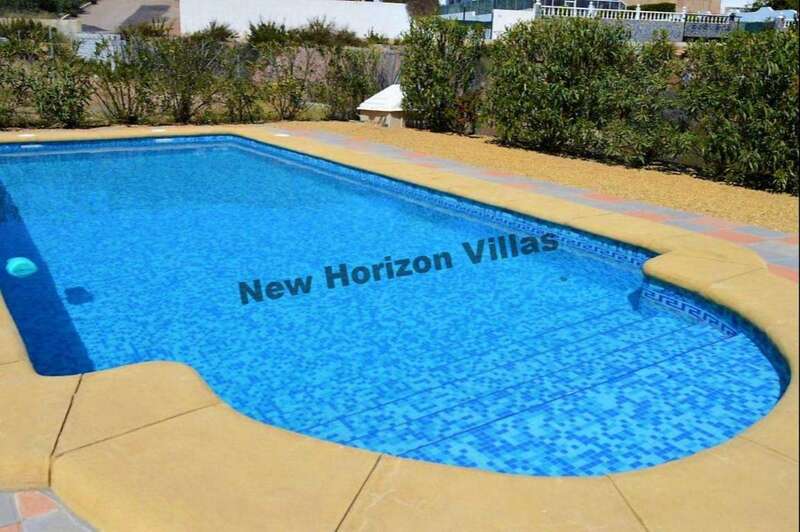 Outside you will have a 4×8 meter pool next to a shower, a large garden, parking area and a magnificent porch to enjoy the excellent views and the quiet environment of the area. 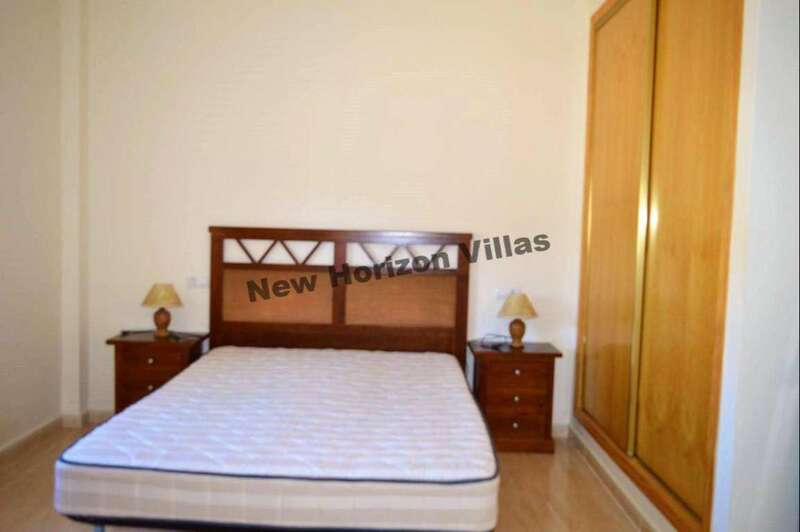 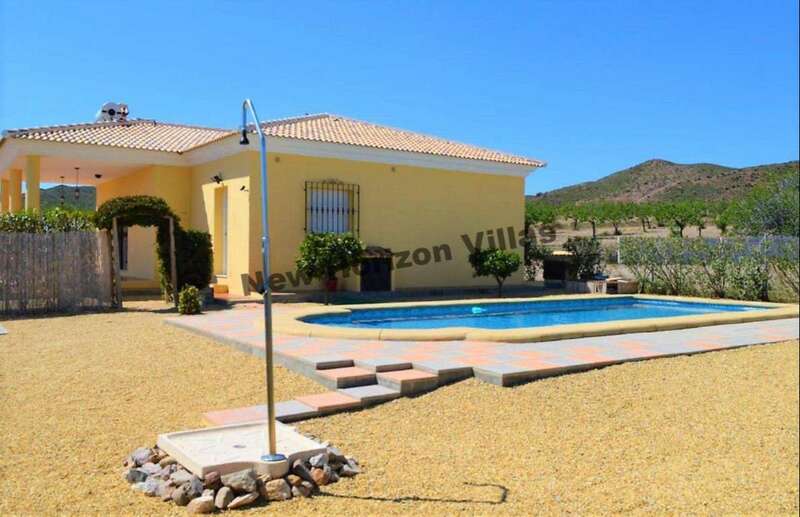 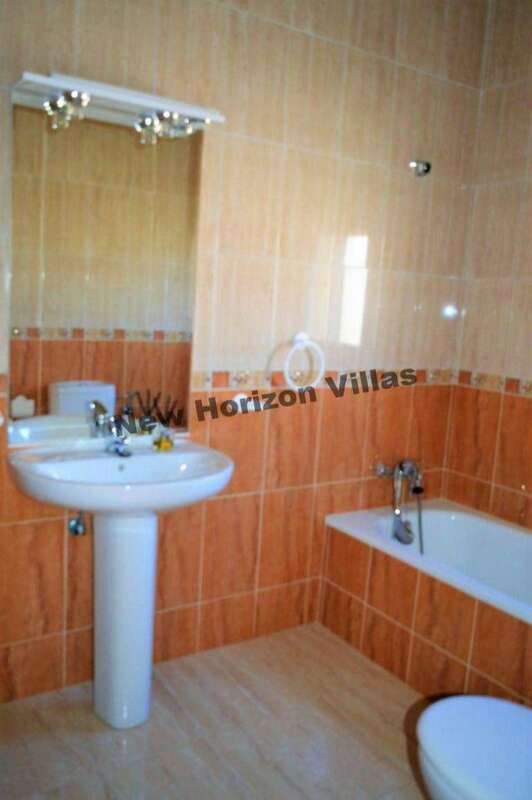 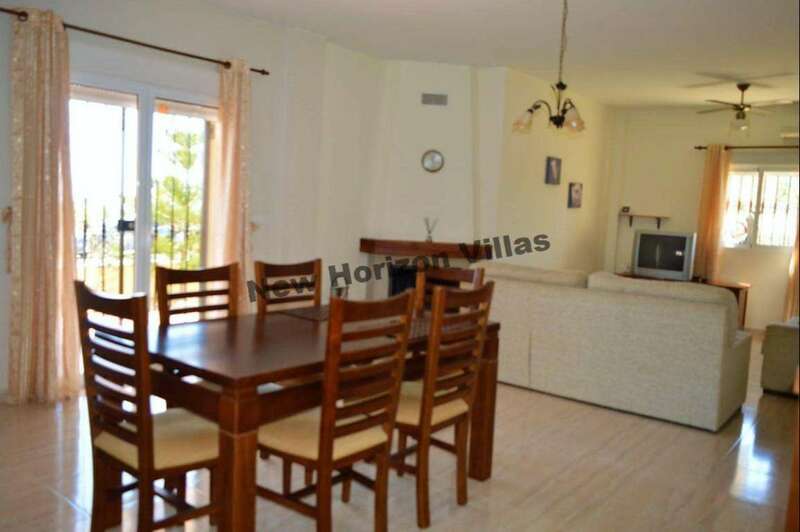 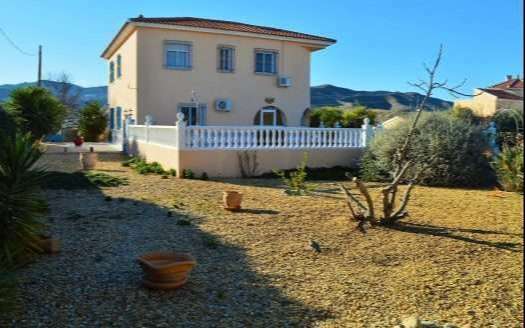 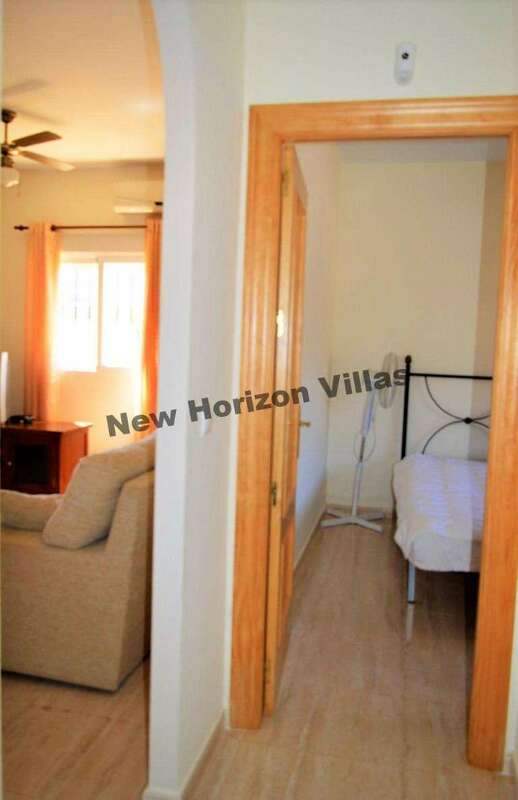 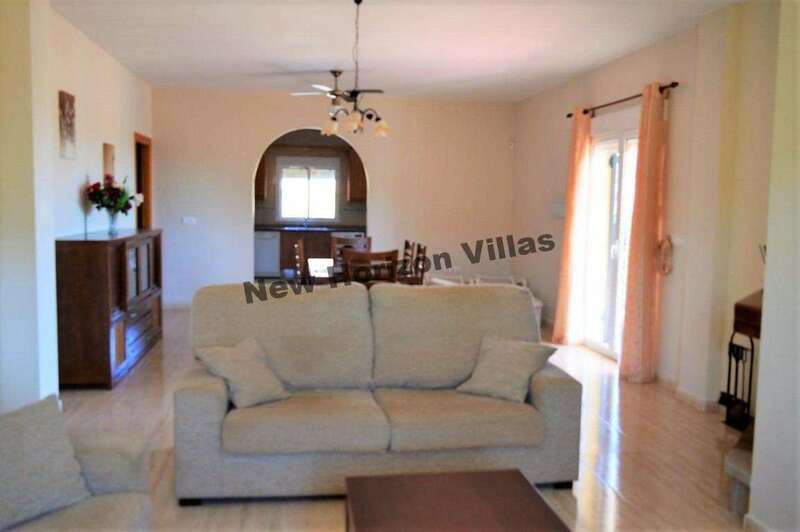 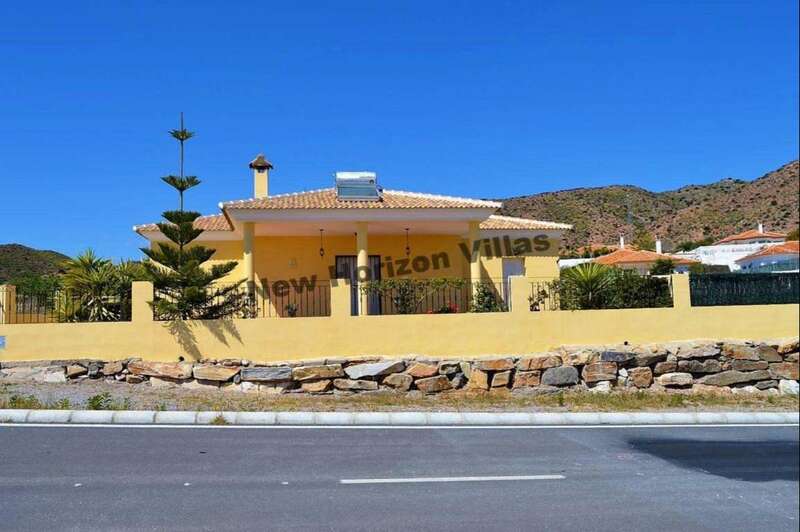 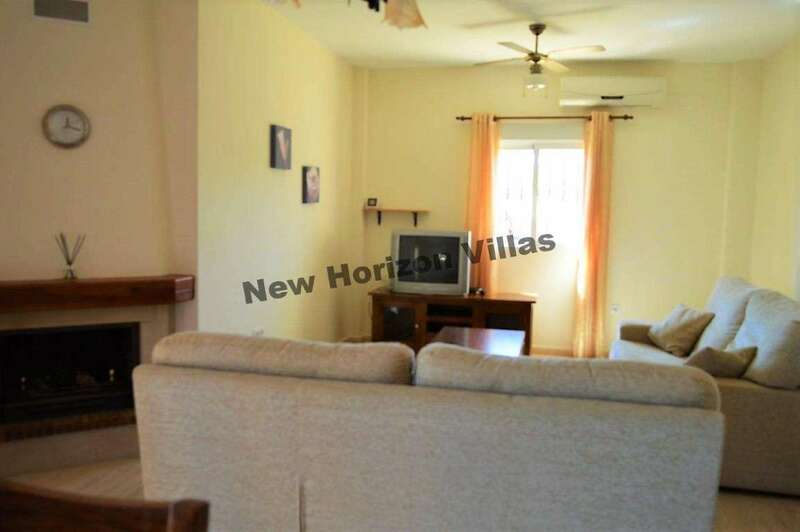 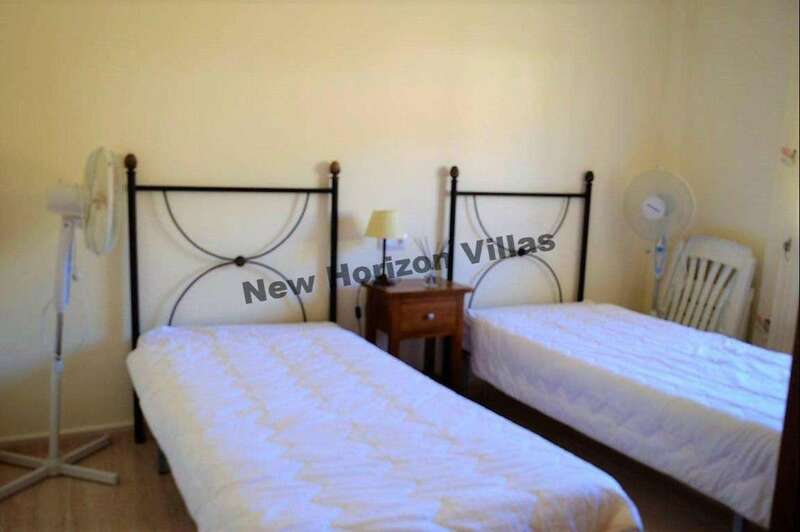 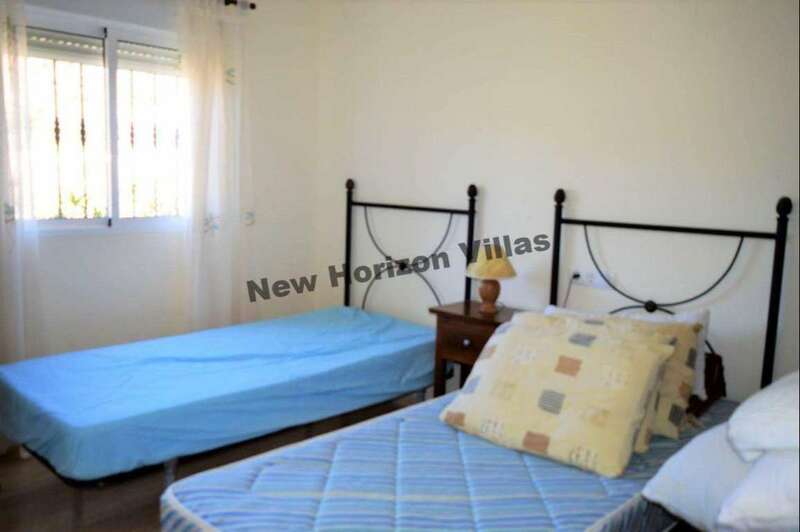 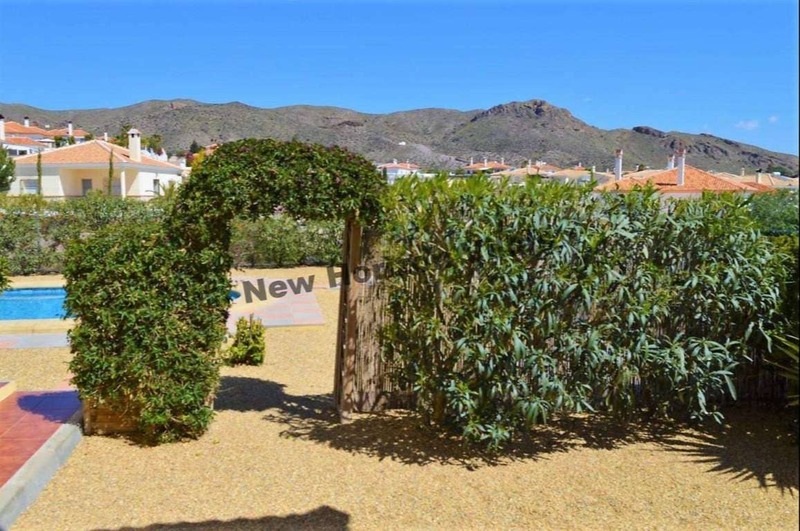 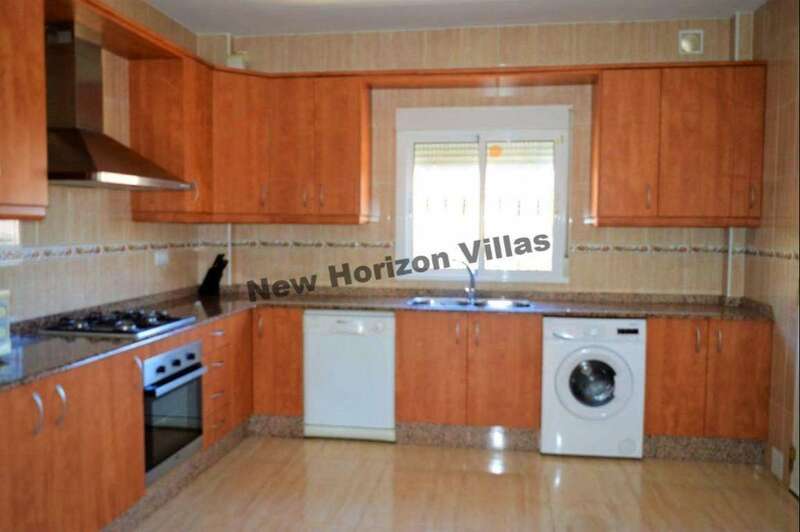 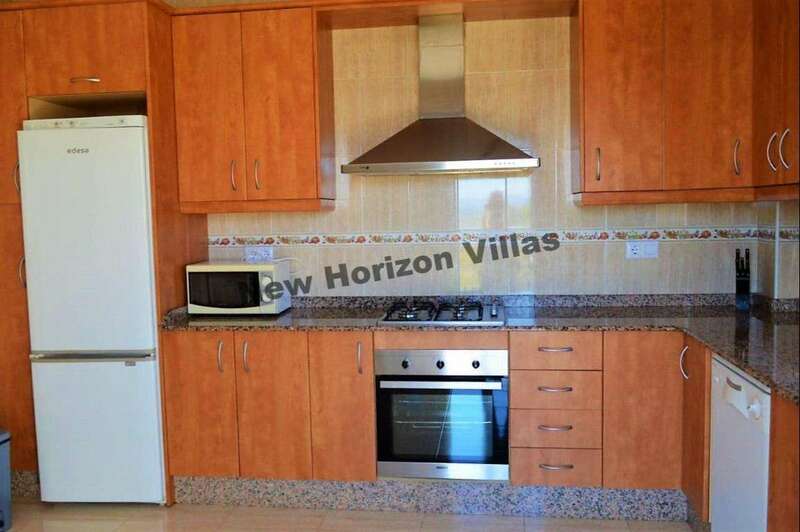 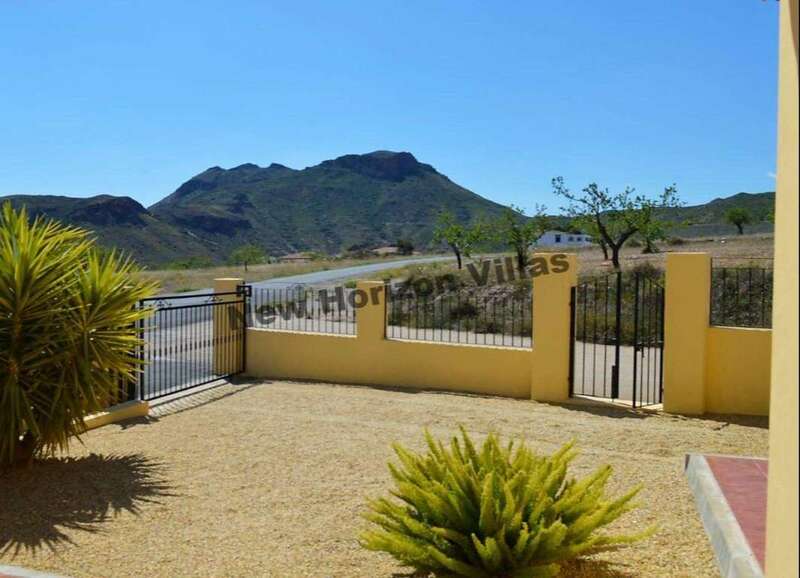 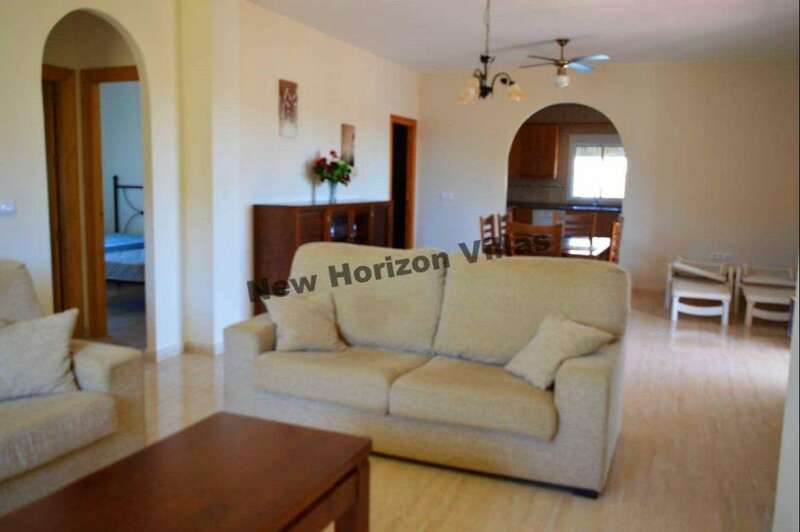 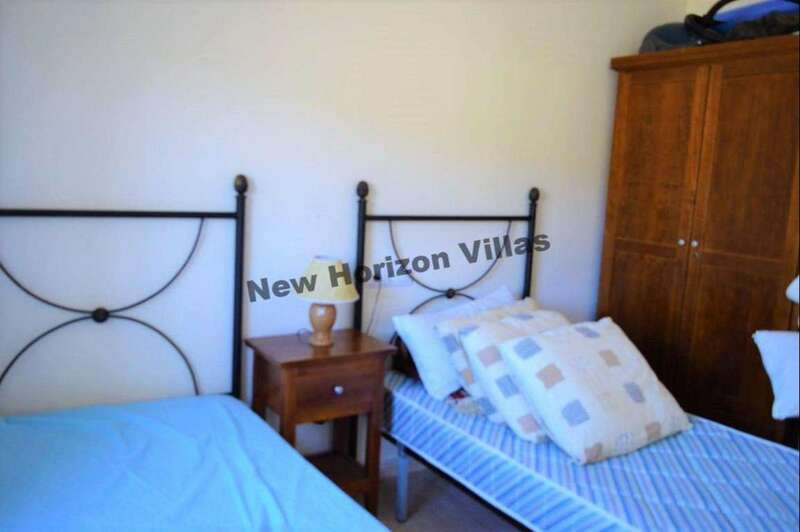 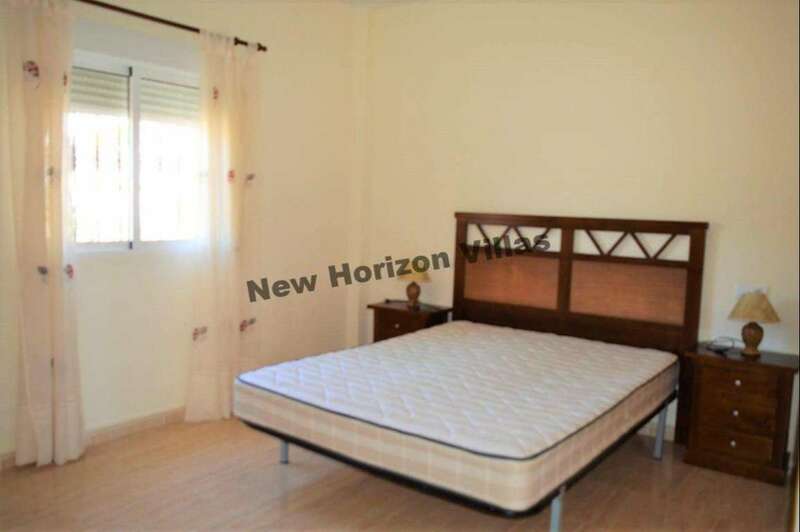 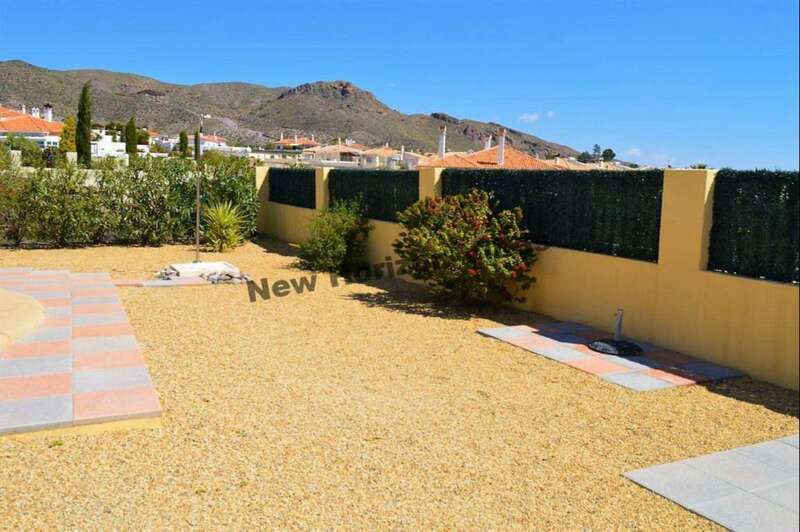 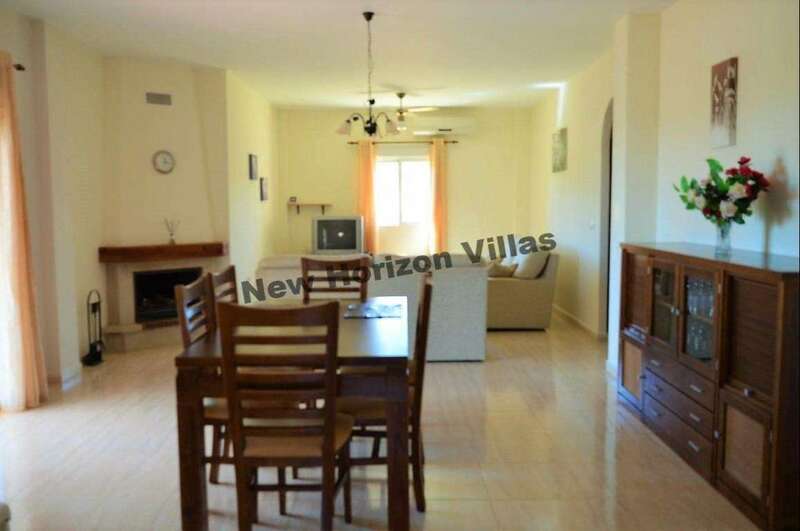 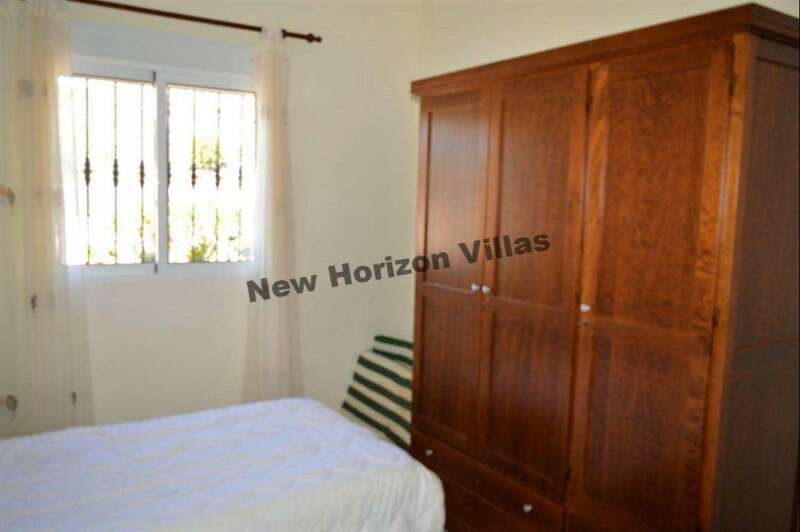 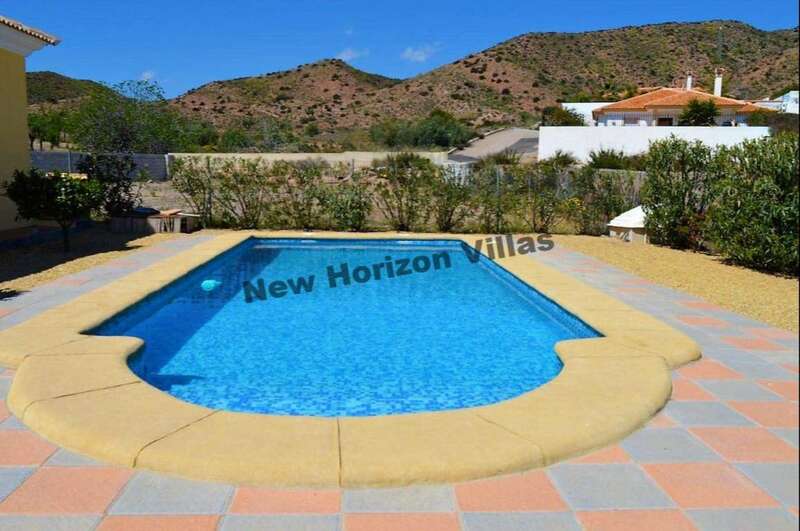 This property is located on the outskirts of Arboleas, is accessed by tarmac road, is 15 minutes from Albox, 22 minutes from Arboleas, 40 minutes from the beach, 1 hour and 15 minutes from Almeria airport and 2 hours and 8 minutes.